On the center of the broad sill is Tulipa ‘Apricot Beauty.’ Despite the name, however, the blossoms are not apricot, but deep, lustrous rose. So maybe the variety is not Apricot Beauty after all. In any event, I’ll continue to feed (with a high-phosphorous formula) and water these forced tulips until their foliage withers. Then the bulbs will be viable for outdoor planting in the fall. More details here. 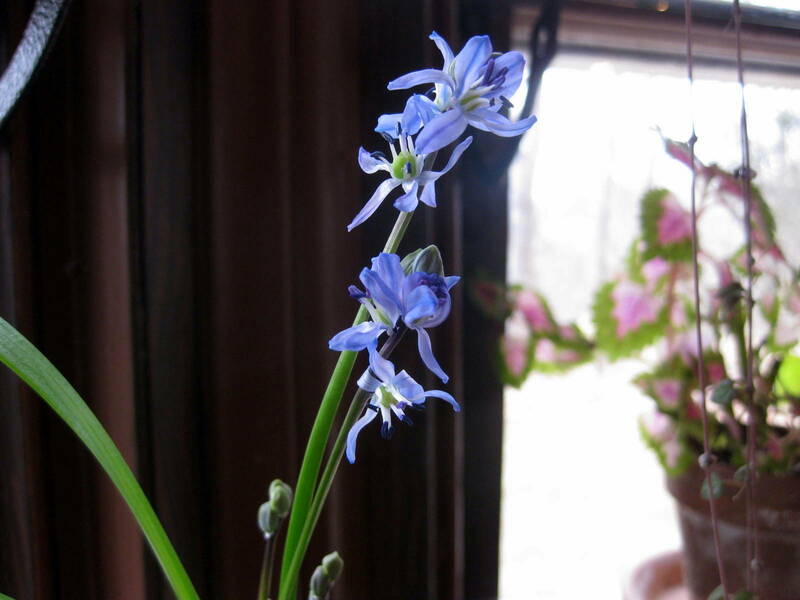 On the middle plant shelf is the intensely-blue, 6-inch Scilla sibirica ‘Spring Beauty.’ I planted 3 of these minor bulbs in a 3-inch pot back in October, and gave them a 12-week rooting period in the cold, dark cellar. 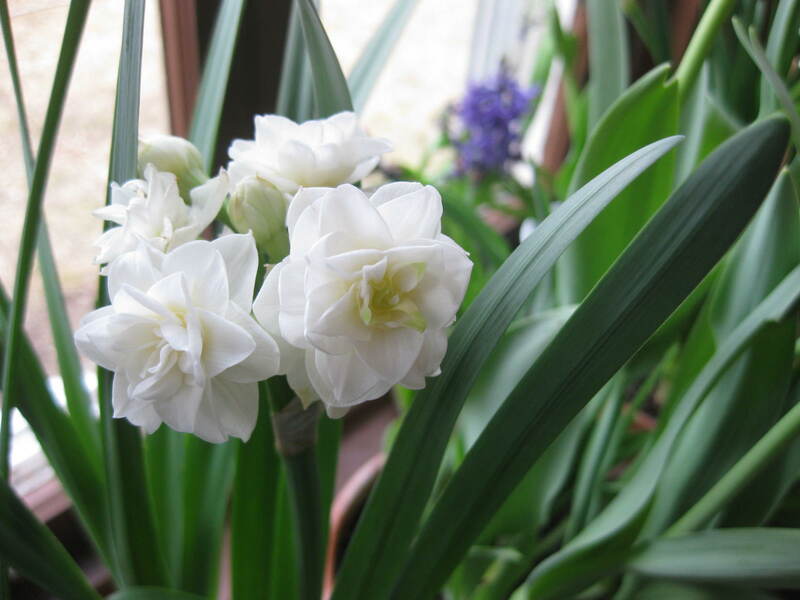 Each bulb has sent up 3 flowering stalks. These don’t open all at once, but in a long, lovely sequence that lasts for weeks. Forced scilla, like tulips and other Dutch bulbs, can also be planted outdoors in autumn. Flanking the tulips are two pots of Narcissus ‘Erlicheer.’ To me, this is the be-all and end-all of daffodils. Every stem is lit with 7-15 fully-double, creamy-white, powerfully perfumed blossoms. How to force this enchanting bulb. The shrubby coleus ‘Beckwiths Gem’ turns mostly-green in winter. But in summer its purple center broadens until there is only a thin edge of lime. It is a lusty grower that demands considerable room. Coleus ‘Pistachio Nightmare’ is utterly mesmerizing. Its narrow, pointed leaves with green scalloped edges and magenta center are splashed with yellow. The yellow is more pronounced on leaves facing the window glass. Can you imagine this plant in a woodland-setting? 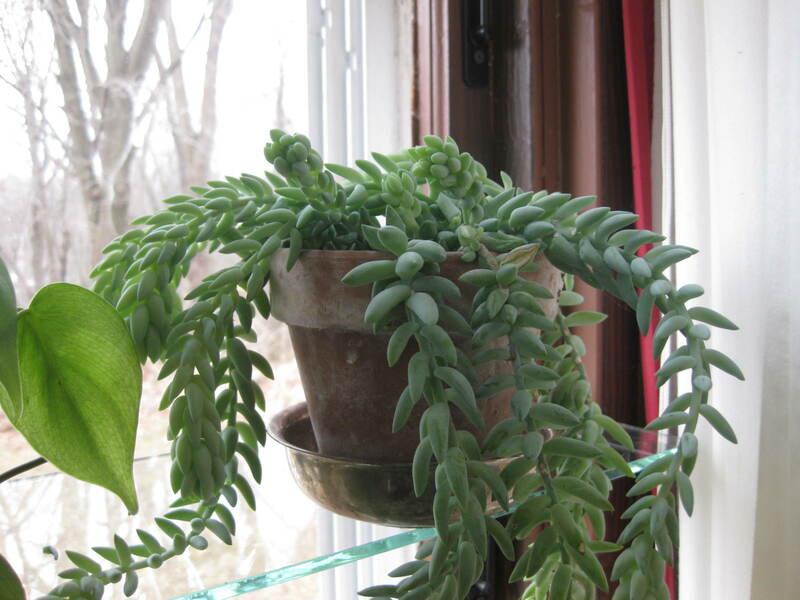 Sedum morganianum, or “Burro’s Tail,” is the only succulent I grow. Why? Because I prefer plants which actually want my care. The amusing, medium-green “tails,” which remind me of “dread locks” grow slowly but surely with only once-a-month watering. If you are a forgetful gardener, or if you travel often, this plant is for you. If you have any questions or comments about houseplants, by all means drop me a line. You know how much I love to hear from you. 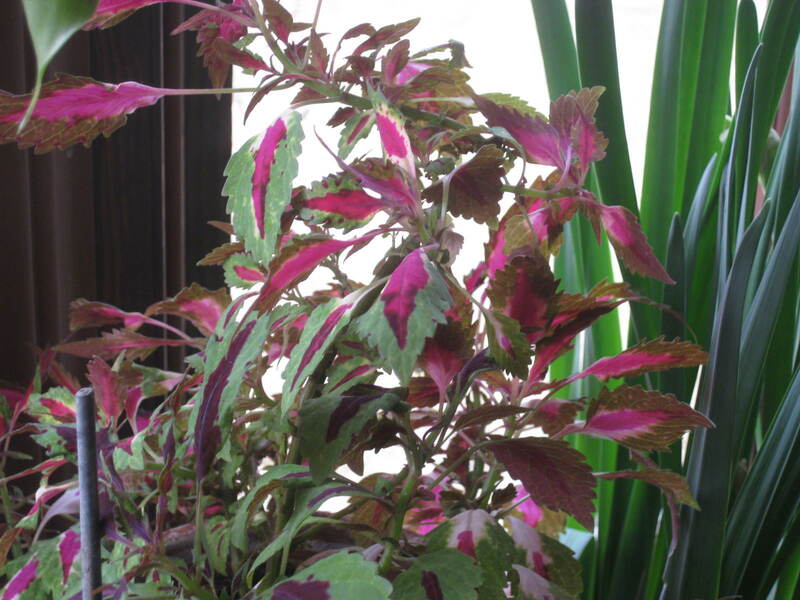 Kelli – I’m with you on taking coleus cuttings. How quickly these root! Will you plant your ‘Crime Scene’ out in a border — or keep the plants in pots? Your window garden ALWAYS insipres me to do the same. It’s so lucious and full of life! Alas indoor plants, I think, is where I have my “black thumb”… I started some Narcissus in pots back in October – but the growth (which is about eight inches tall) is getting really leggy and now they’re starting to flop over… No stalks of blooms whatsoever. I think I need to rethink my indoor window garden – succulents (Hens’n’chicks, Jade, mystery Hawthornia) get leggy, but they’re okay and my cactus that was rescued from Arizona are doing fine! Oh, an there’s a pothos. Those are indestructiable. Donna B. – Which narcissus did you plant? I know the Actea (“Pheasant’s Eye”) varieties sometimes wait until March to send up their flowering stalks. @ Kevin – I am not sure! Hehe. Last spring my boyfriend’s mother dropped off a bunch of bulbs in little pots [she works at a garden center, and wanted to save these little guys from the dumpster]. When I noticed in our mild December that they were starting to sprout I brought some of them inside in a pot! I may have made the mistake of growing them in soil instead of a bowl with gravel & water… I’m also going to try to water it some compost tea… Poor things. Hi Kevin…..Flowering on my sunny windowsill are Amaryllis ‘Appleblossom’, Streptocarpus sp. a deep red one (so pretty! ), and one Cyclamen hederifolium. In bud is a Clivia cross I started from seed and two Phaleonopsis orchids! Very excited about those! I wonder if your Tulip ‘Apricot Beauty’ is in fact that…..I’ve grown that variety for years and the flowers are always very apricot colored. Also when you force your tulips and plant them in the garden do they really reflower in future years? I would have thought they had used up all flowering strength from the forcing. Most hybrid tulips peter out over 2-3 years in the garden, but species get better & better, although the flowers are smaller. AmyO – Sounds like your windowsill is dripping with color, too. Wow – a clivia from seed. You are green-fingered indeed. Thanks for confirming that my Apricot Beauty was mislabeled. I’ve had good luck getting hardy, forced bulbs to bloom in future years outdoors. That’s probably because I feed them heavily while they are in bloom in the window. What I didn’t mention in the story above was that after the flowers fade, I move the plants to the sunny window in the guest-room here. Fading foliage is not something I want on “public” display! LOL I thought the Donkeys Tears looked like dreadlocks too, have them planted in a “face” planter, although he’s looking a bit bald right now…..
JaneM – this plant must have a lot of common names. “Donkey’s Tears” is certainly fitting. The plant must look awfully amusing in your face-planter! My winter garden read this year was “Putting Down Roots: Gardening Insights From WI’s Early Settlers” and in a sidebar on Window Gardening was included this poem from Vick’s Illustrated Monthly 1885. Have to admit, I thought of you! And the pansies peep from the snow. (3 more stanzas too, but don’t want to take up too much space). badger gardener – Wow – that gave me goosebumps. Go ahead and send the rest! I thoroughly enjoy your newsletter and website! I love your heart for and dedication to gardening and willingness to share your knowledge with us. Right now I’m in a rental but hope to move to a home with space for gardening this summer. I would love to start indoor gardening and right now I have a few houseplants of the usual variety…pothos, spider plants, african violets. I would live to have more blooming plants, what would you recommend? For the wintry winds without. And bound by the Ice King’s power. The beautiful birds and flowers. 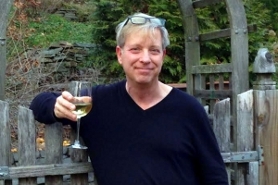 I would just like to say thank you Kevin for your wonderful, entertaining and educational blog. I don’t have a lot of time to read blogs (I’d rather be out in the garden or in the kitchen) but I make time for yours. Like you I love my home, my garden and cooking for everyone (by the way, your scallop recipe has become a staple). You seem very nice and down to earth and I wish I had a neighbor like you. If you are ever in the Boston area I’d be honored to cook you a meal and show you my garden (especially during rose season). badger gardener – That poem “speaks” to me. I’m so glad you thought to send it. valerie – Why, thank you! No plans to be in Boston in the near future. But I’d love to see your roses. Mind sending pictures when they bloom in May or June? Glad you liked it. Another interesting note was from “The Ladies Floral Cabinet and Pictorial Home Companion” publication that described how to maintain your plants before the advent of central heating. “take a medium sized vessel of boiling water and put a flower-pot saucer on top of it, and set your plants in that”. 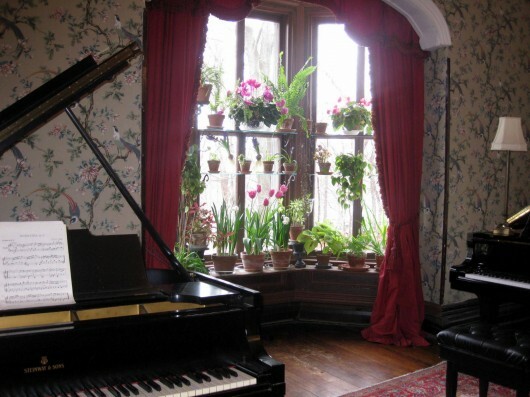 The window garden was in the chapter on Yankee Settlers. Your winter-sowing advice reminds me of the chapter on German settlers who are described as , “Always practical and thrifty, these hard working people found a use for everything and let nothing go to waste”. ReneeF – So glad you enjoy this place. As for houseplants, oh, can I recommend some! 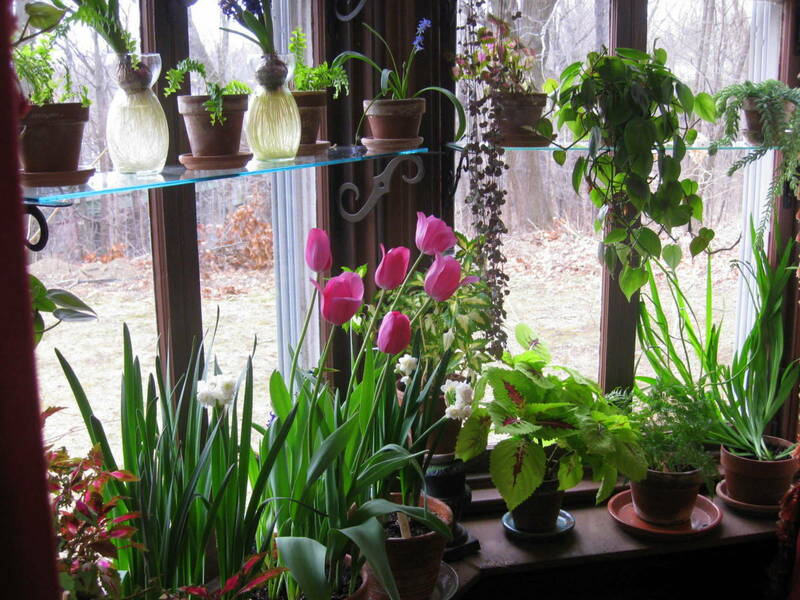 Best place to start is by clicking the category “Houseplants.” There you will find those which I have grown, along with their cultural needs. Have fun browsing…and do let me know if you have any questions regarding a particular plant. badger gardener – Yep, that’s me: practical and thrifty. Well, thrifty, anyway. Some of my gardening endeavors have exceeded all sense and reason! Lovely, inspirational, informative and entertaining as always. Thank you!! Still growing a variety of African Violets in a collection of antique Spode cream soups. I love the history, color, and of course, my blooms. Two shelves with 7 plants on each shelf. It’s a little, happy corner of my house. Your home is beautiful. Thanks for sharing with us! Molly – So glad you enjoyed this little photo gallery, and thought to tell me. Elizabeth – I’ll wager your AV display is utterly divine. Are your cream soups by Spode the blue and white ones? In my Window just planted some Coleus for the first time (seed), Got some radishes in a large pot, starting up some Lettuce Lolla Rosa, & prizehead to soon set out side, some Hopi Tobacco seeds in the peat pots, going to put in a tray of 72 Asparagus (seeds) Purple Passion tomorrow (3-4-12) I am in North East Missouri too. Got 4 kinds of strawberry in garden, got Kale all winter, and just set out some Lettuce and more kale last week. Turned over my compost bin one more time. Can’t wait… I gota get out there. !! Nice web site here. Coleus – haven’t seen these since the 70’s. What a great idea using cuttings. Thanks for the inspiration. Paul pbc1951 – Glad you like the site. Sounds like you have quite the home-nursery there! I’m itching to get outside, too. 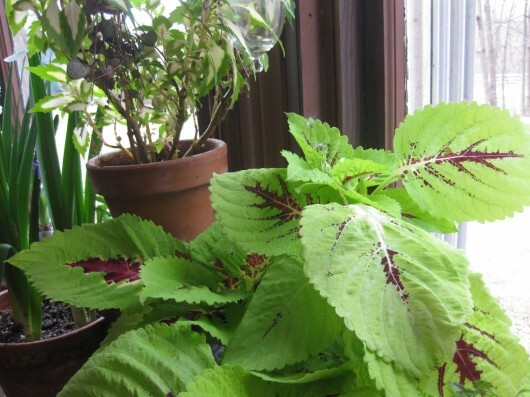 Kathi – I know what you mean about coleus and the 70s. Afterward I think they fell out of favor. (Along with macrame hanging baskets, thank goodness.) But I’m seeing all kinds of potential with coleus, since it is supposedly deer-resistant. 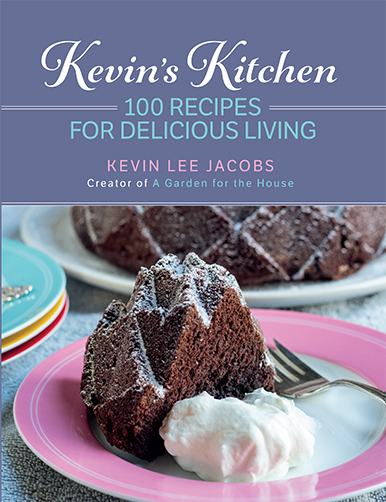 Kevin, I recently followed a facebook link to your site and am enjoying perusing through your words of wisdom and photos. I was just going to be an anonymous visitor, but then I came across the Music Room photo…. I just had to tell you that I love this room! I wish I had time to be a green thumb gardener, but alas, life does not allow for that at the moment. So I will live vicariously through your pictures and think about a time when there will be time. 🙂 Love the education I am getting, as well. @ badger gardener – thanks for that posting that poem. I am going to make a decorative copy of it and frame it on a wall in my house, for winter’s sake. Beautiful website Kevin. I’ll be dropping by a lot. Found you in a search for microwave onions. 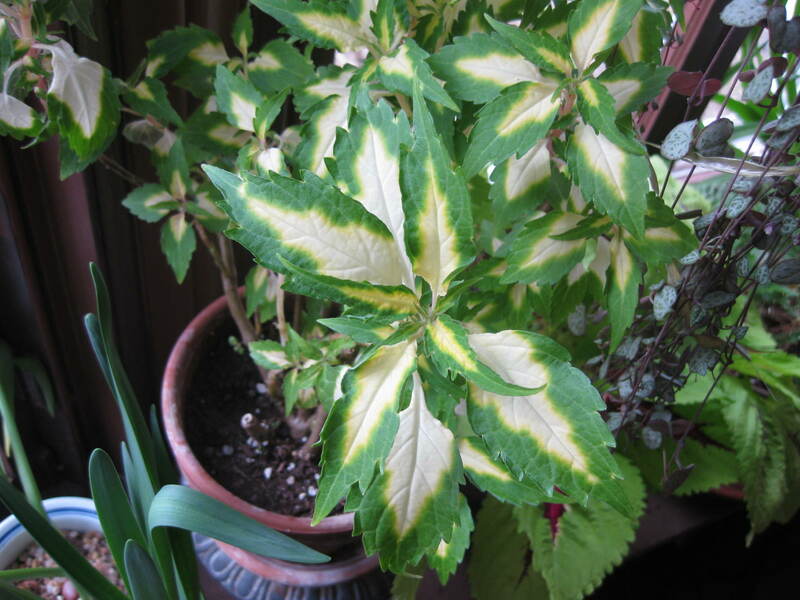 Kevin, have you seen coleus – green leaf with polka-dots (mostly pink, yellow). Had some back in the 60’s, haven’t been able to find them since. Don’t know the name either. I have just discovered your website. Amazing! Can’t wait to read more. I enjoy houseplants, it is especially nice during the dark evenings to have some plants around the house. Can I ask, do you use specific houseplant compost or multipurpose? Also do you have any advice for getting rid of houseplants pests such as scared fly?